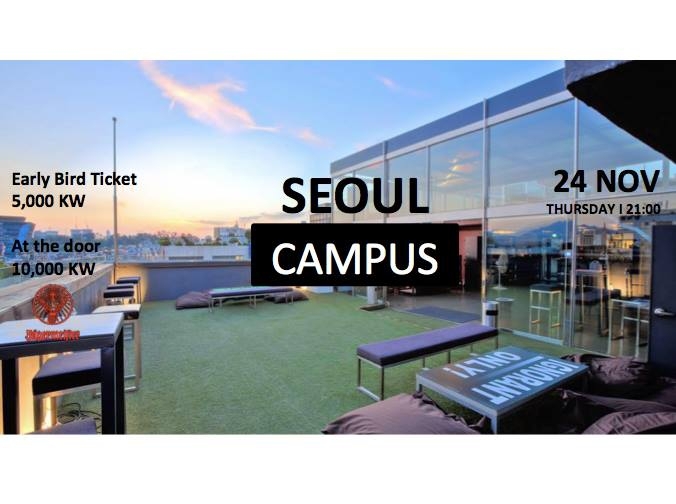 Don’t miss out on a brand new rooftopclub party in Itaewon! Let’s celebrate your exchange together with many other different international students from different universities in Seoul. Enjoy the wintervibe and the fantastic skyline of Seoul!